Spoiler alert: Moving is not that much fun. Even if you’re excited to move for all the right reasons, it is a lot of work and can come with a lot of stress. 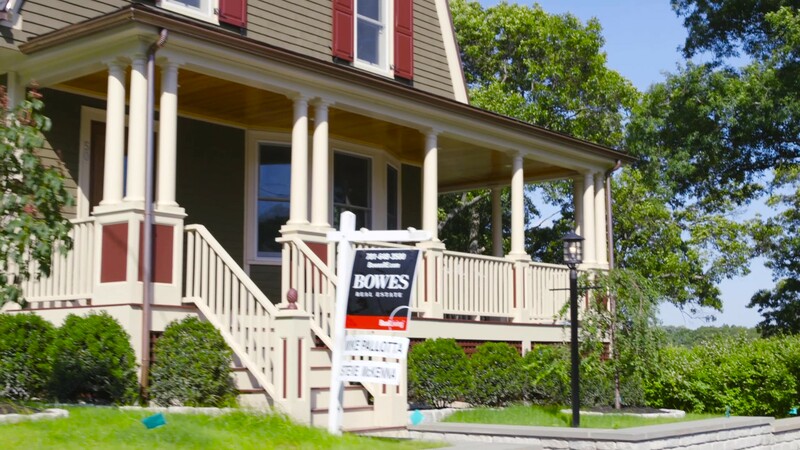 As someone who works in the real estate industry for one of the top real estate teams in the Boston area, I have an inside scoop on the ups and downs of the home buying process. The thrills of victory (offer accepted!) and the agonies of defeat (you were outbid, in cash!). But nothing really prepares you until you go through it yourself. Seven years ago, a job took us from the Boston area to a place that was not the Boston area. Not only was it outside 128 (keep going), past 495 (keep going), Worcester (nope not there), Route 84 (yes, this is still Massachusetts), to Western Mass near Springfield - we were going to a land far far away. We relied on The Home Advantage Team to sell our home in a down market in record time and for more than we bought it for (oh and our open house was a day before Hurricane Irene). It was pretty remarkable. Flash forward to the summer of 2018 and we found ourselves shipping back to Boston in a similar manner. “We have to move - now.” It was the end of May and we didn’t know where to begin. But unlike the westward move, our kids were old enough where school districts mattered and the clock was ticking to find a place in time for them to start school in September. So, naturally, the first thing we did was call Steve McKenna & The Home Advantage Team. And the second thing we did was feel much, much better that everything was going to be alright. 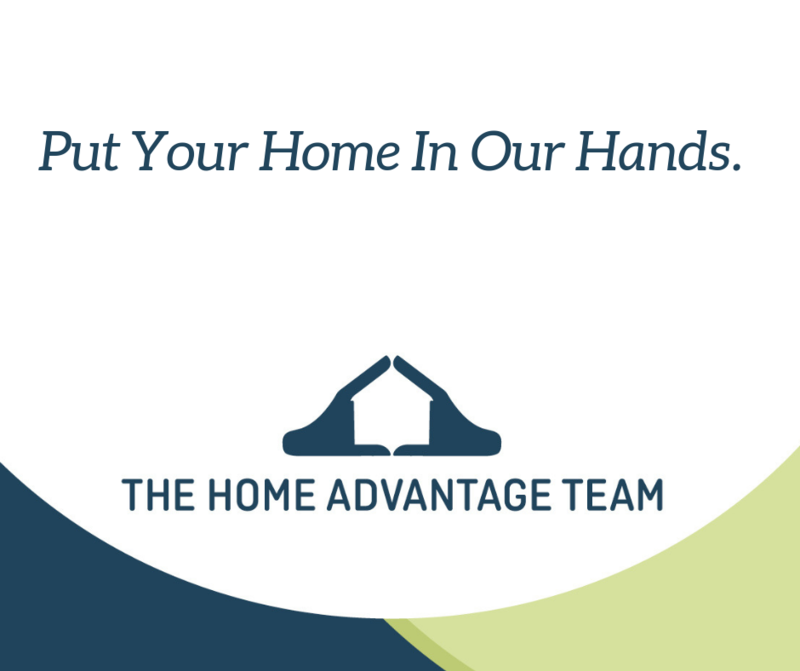 The Home Advantage Team is the number one team in Arlington, MA, but with so many on the team having lived and worked in the surrounding communities as well, they are also knowledgeable experts on the nuances of the Greater Boston area. 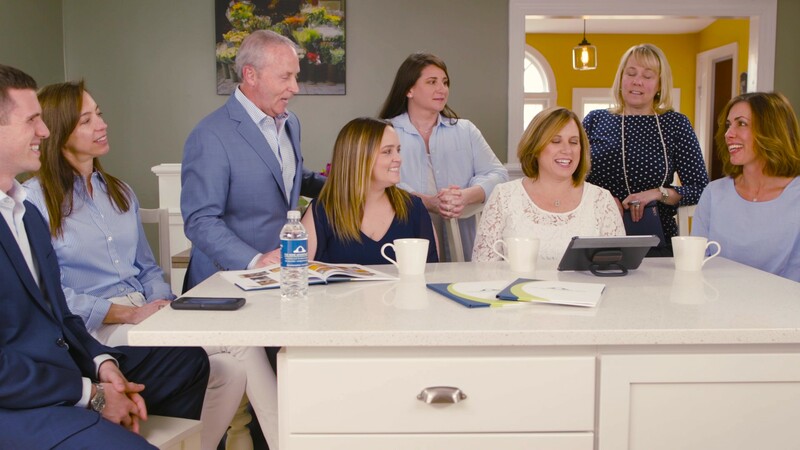 They are professional, efficient, and understand the complexities of buying and selling homes – and they got us started on the right track right away. First, they helped us narrow our criteria to three key factors, 1) Schools 2) Commuting distance, and of course 3) Price (sticker shock is REAL folks). That still left us open to a wide range of possibilities – do we go to the North Shore? Metro West? South Shore? It seemed overwhelming. 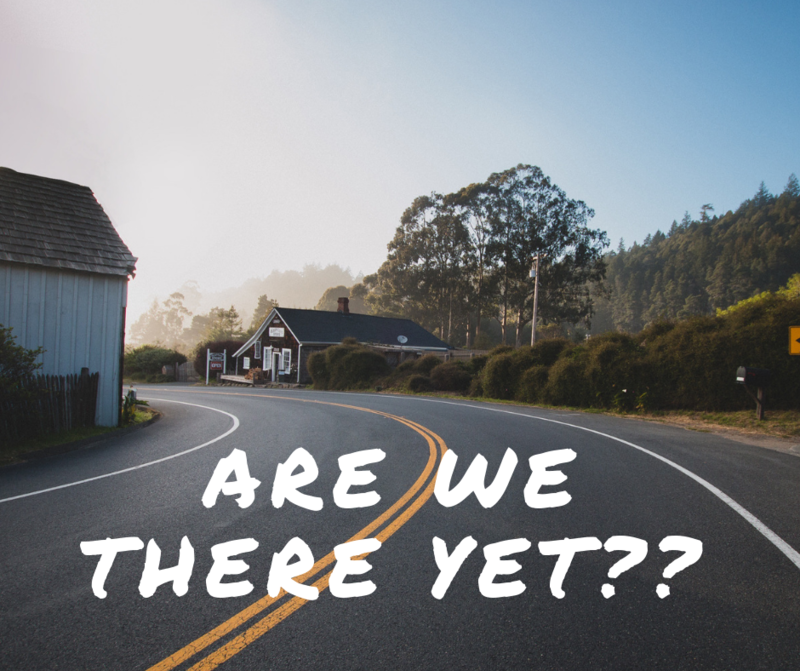 Steve and the team helped us realize what towns made sense based on what was important to us, and after doing both in-house research and on-the-road open houses far and wide, we were quickly able to narrow down the search to 2-3 towns. Now to find a house. Steve made sure we weren’t jumping into something that we would regret in the long-run, but he also didn’t let us overlook anything that had great potential. It was helpful to have someone in our court who could eyeball the structure of a home and know it had ‘good bones’ or immediately recognize if there had been issues in the attic or basement and not waste our time. This is the kind of stuff you just wouldn’t know unless you had been examining homes every day for 30+ years. Ultimately, we found ‘the one’ just 3 weeks after we began our search in a very competitive market with low inventory. As we walked through the house I pulled Steve aside and asked, “What do you think? You think this is it?” And Steve proceeded to explain why he thought this was a great house and neighborhood for us. So I laughed and said, “Is it bad I’m asking you what you think before I asked my husband?” And he says, “Don’t worry. Your husband asked me the same thing 5 minutes ago.” Respect. And it didn’t stop there. Finding a home is just the beginning. Then there’s the paperwork, negotiating a closing date, finding a lawyer, not to mention a painter, flooring expert, plumber - all those finer details that go along with a major transaction. With Erika, Mitzi, Kristen, and Donna working all angles, everything was as smooth and seamless as it could possibly be. 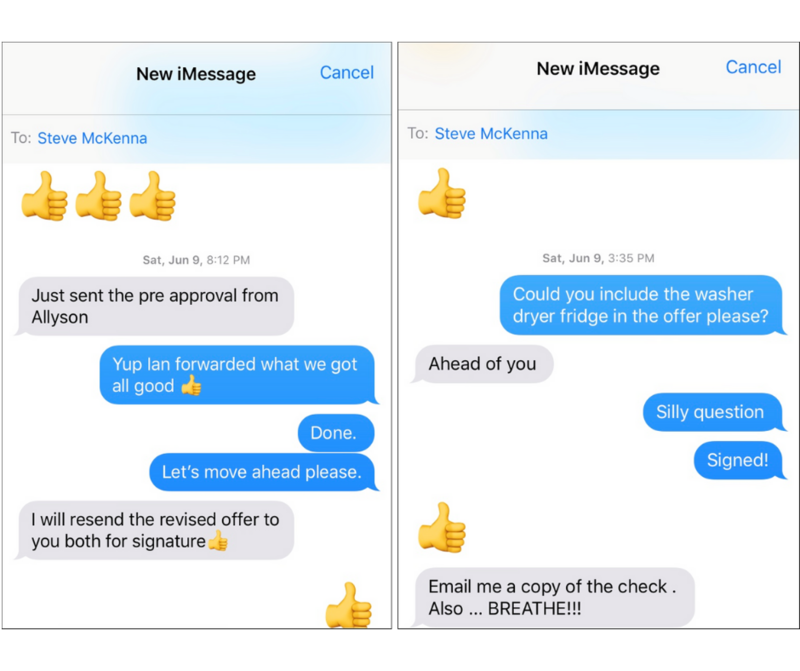 Did you know the number of thumbs-up emojis in a text string is directly proportional to the success of the home buying transaction? We closed on the house without any hiccups or headaches. When you’re making one of the biggest financial transactions of your life, that peace of mind is priceless. And this is why you don’t go it alone. Having a sounding board, a guide, an expert, a resource, a TEAM of people behind you makes a world of difference when your world is turned upside-down for a move. Rest easy and, Put Your Home In Their Hands.